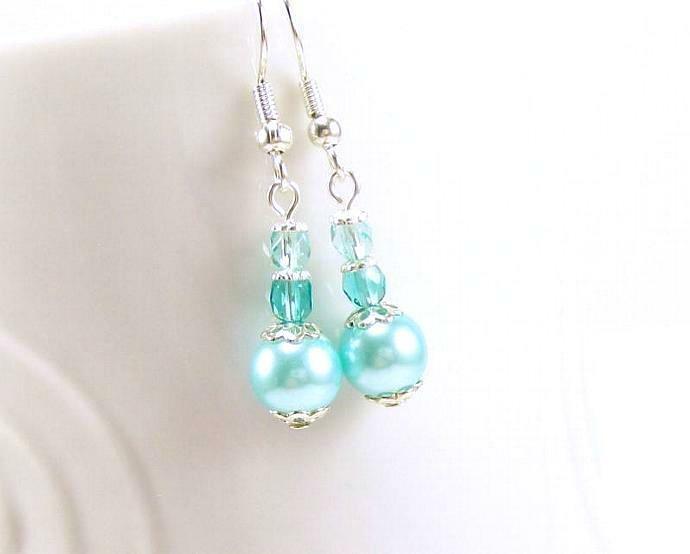 Cute stylish little aqua pearl petite dangle earrings handmade by me. 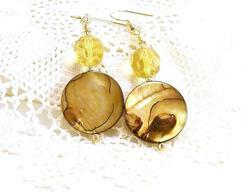 Simple design for day wear, cute & fun for cruise jewelry and stylish for your special occasions. 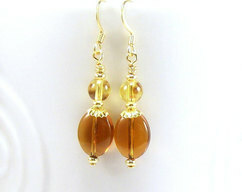 I chose smaller beads to keep earring small. I used silver plated bead caps to separate beads and topped with surgical steel ear wires, now they will bobble from your ears..
* Total length including ear wires is 1 1/2 inches..
8 mm light aqua pearled glass bead. 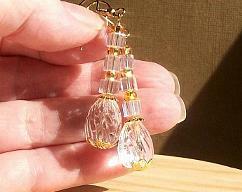 4 mm Czech, faceted fire polished rounds, 1 light & 1 darker aqua. Bead caps and I top the earrings with surgical steel ear wires. * Metals are Silver Plated and lead safe.. If you have any questions don't hesitate to contact me..
☼ Thank you for looking..